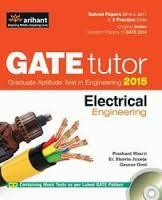 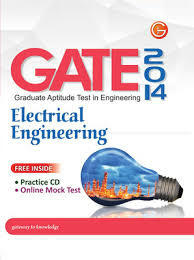 I want to appear in Graduate Aptitude Test in Engineering exam . 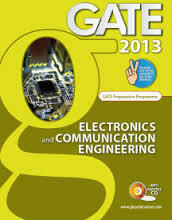 Will you please provide the list of colleges in Maharashtra accepts GATE score ? 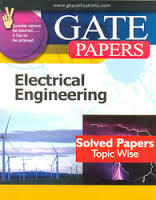 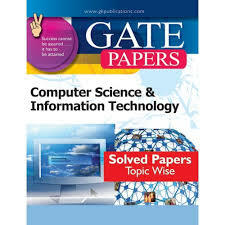 Here I am providing the list of few colleges in Maharashtra accepts GATE score which you are looking for .